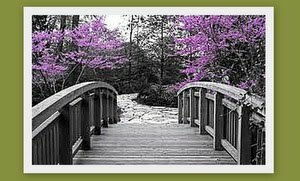 Madison Coupon Connection: Lands' End State Street 30% More OFF Clearance Sale! 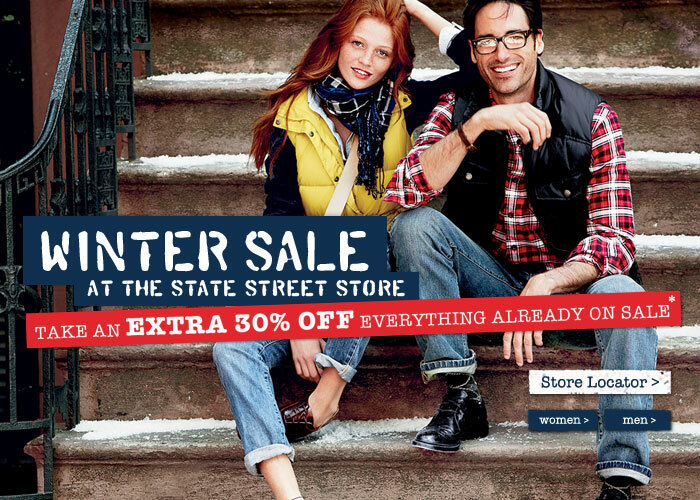 Lands' End State Street 30% More OFF Clearance Sale! 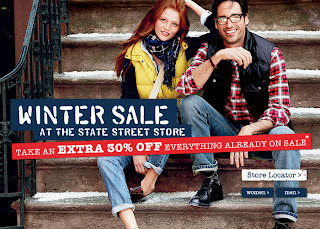 "Lands' End Canvas" at 411 State Street is now offering 30% MORE off items that are already on sale! This could add up to some significant savings...might be worth checking out! *30% offer is good on clearance merchandise in store only. Discount will be taken off the already reduced ticketed price.